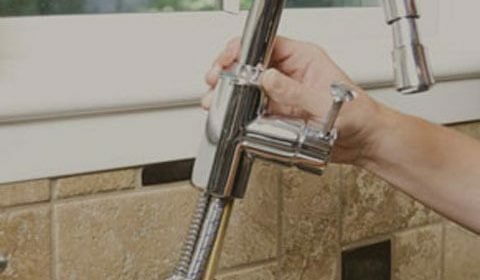 Rise Up Home Maintenance is a reliable company that focuses on all type of plumbing repair needs, we guarantee the quality of our works, efficiency of our specialists, and last but not least, our affordable prices.Our customers choose our plumbing company over and over again due to our flawless service when in need of plumbing repairs. Our team of Plumbers are very experienced and dedicated. 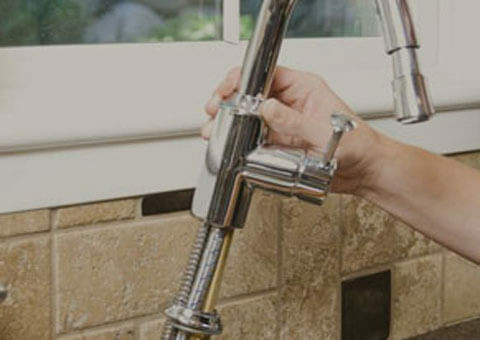 We attend the Plumbing Services all over Dubai. Our Plumbers are well equipped and punctual.